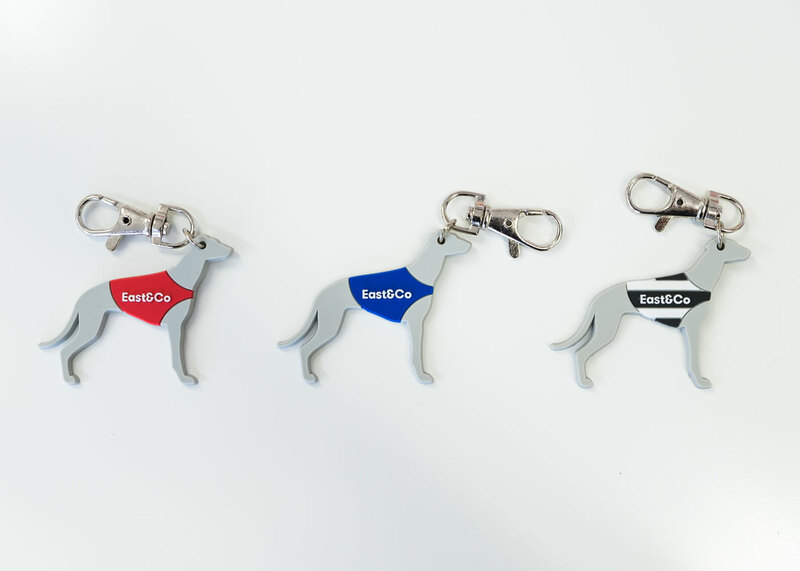 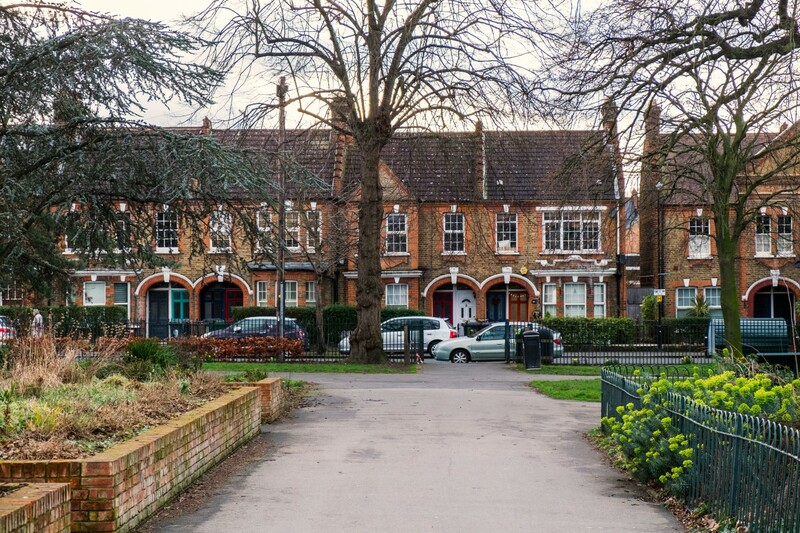 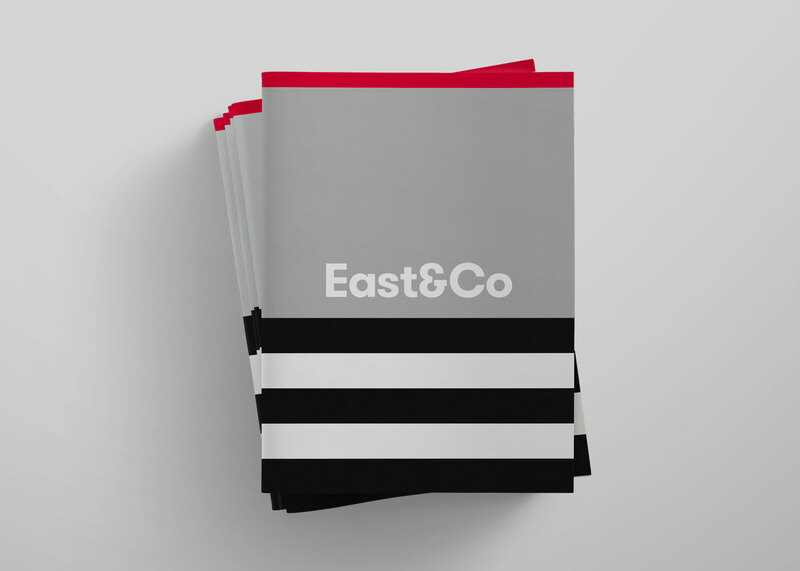 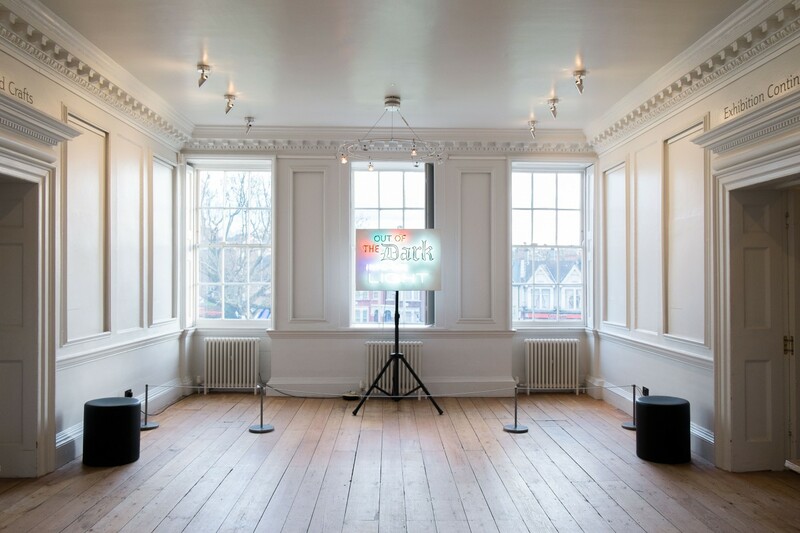 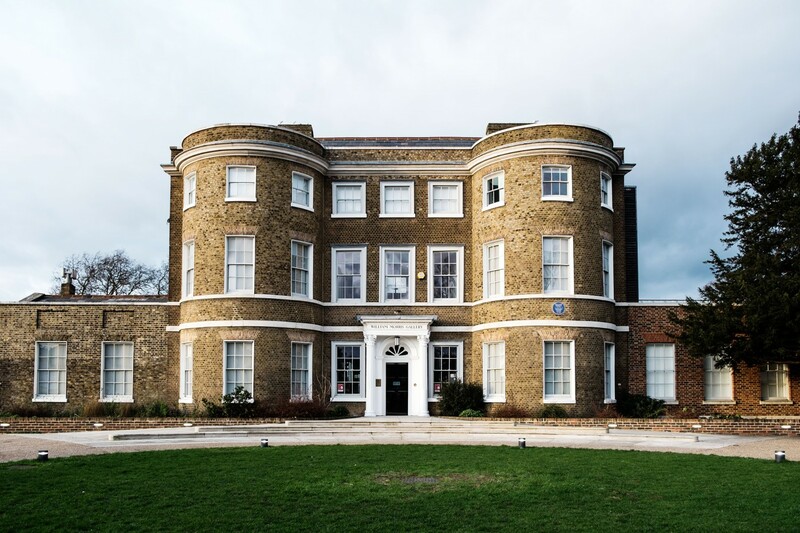 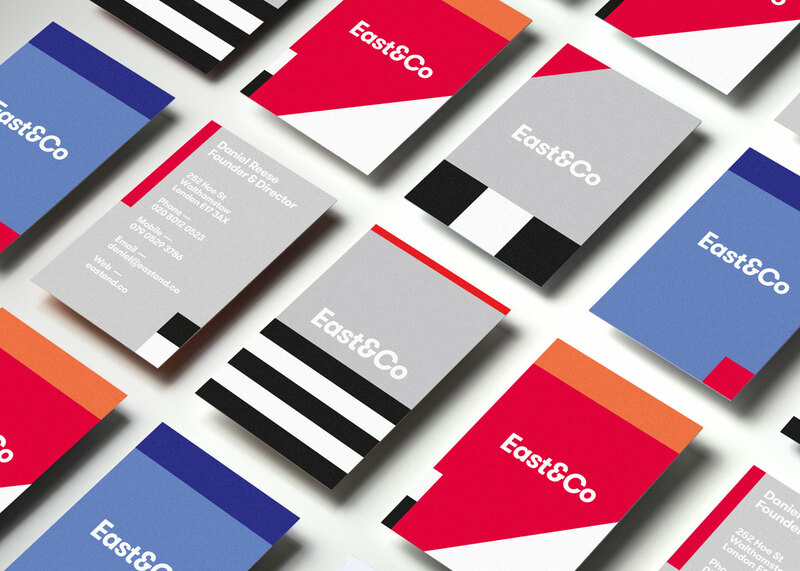 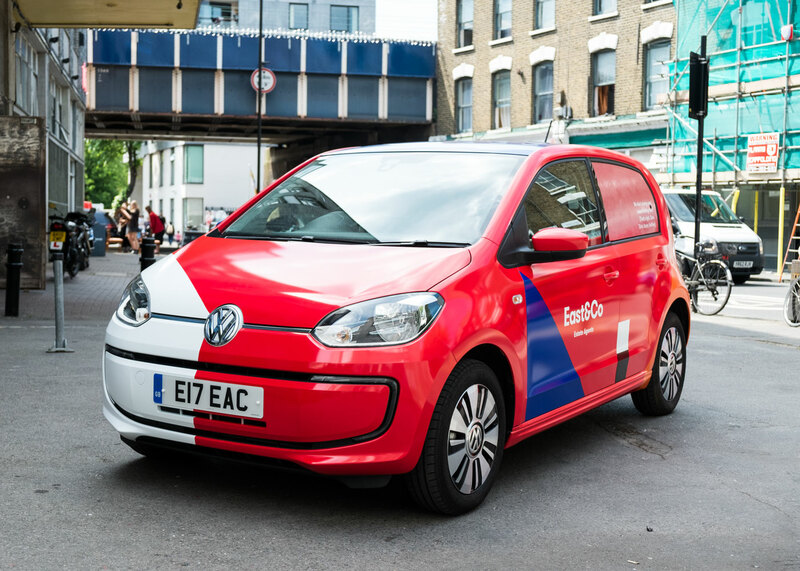 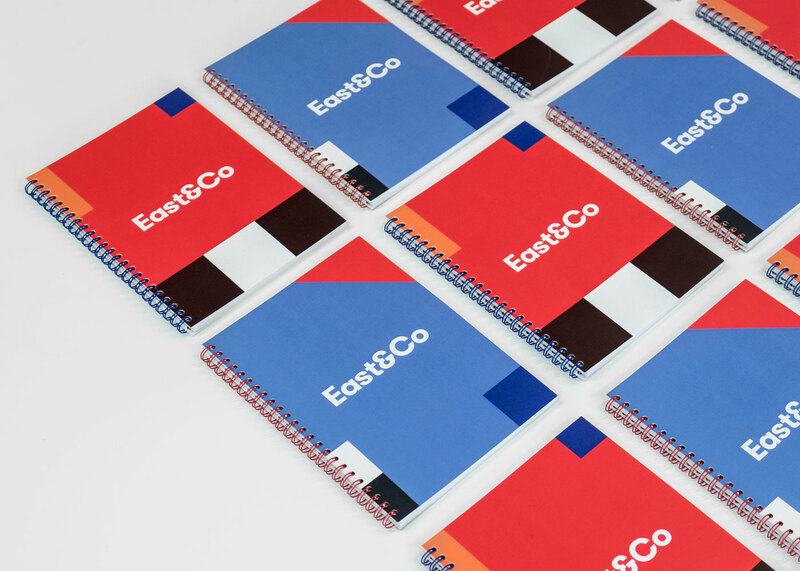 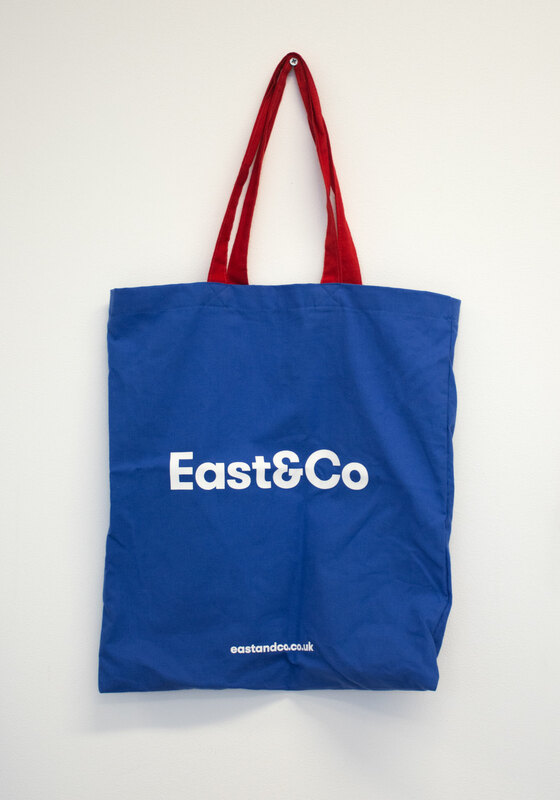 East&Co is a new Estate Agents located in London’s E17. 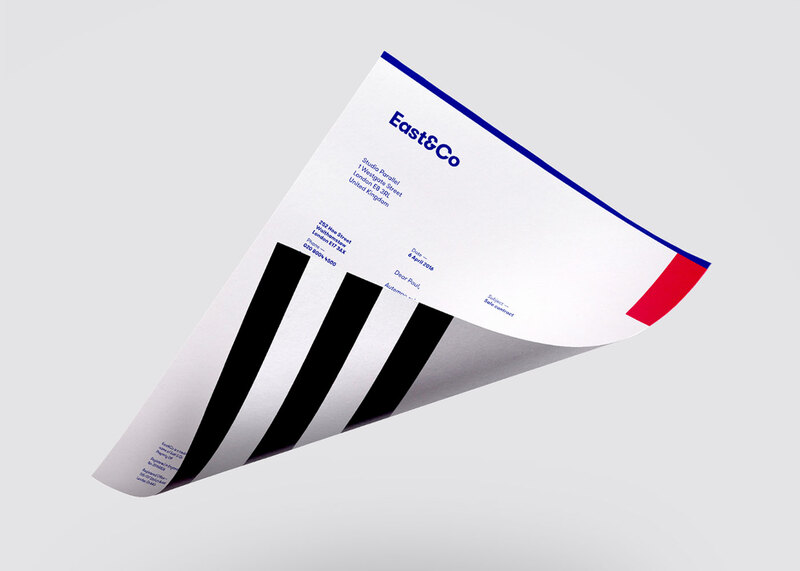 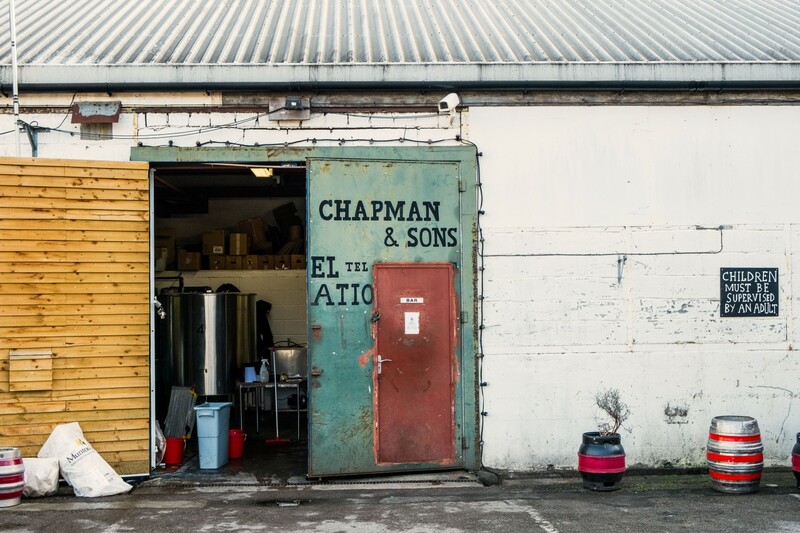 The branding derives from the iconic graphics used at the legendary Walthamstow Stadium. 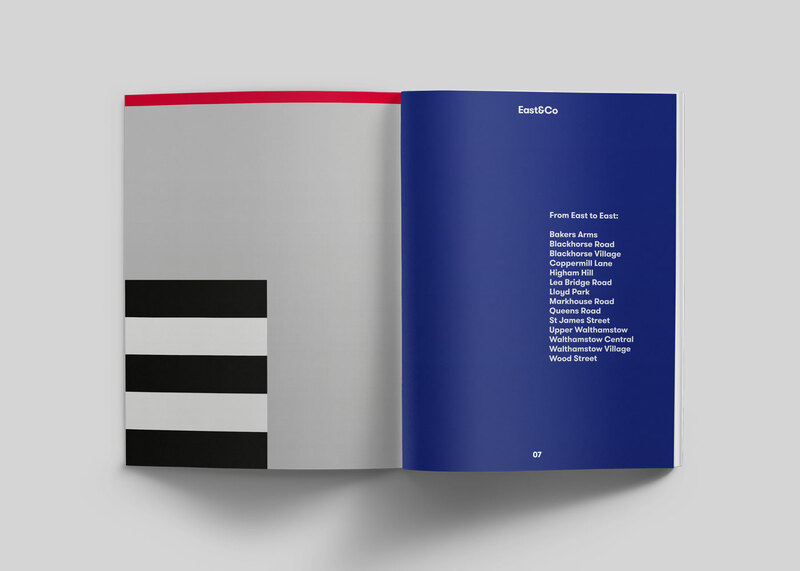 The colours used on the Greyhounds’ racing jackets and the graphic shapes on the original scoreboard all played a part in the iconic identity system we created. 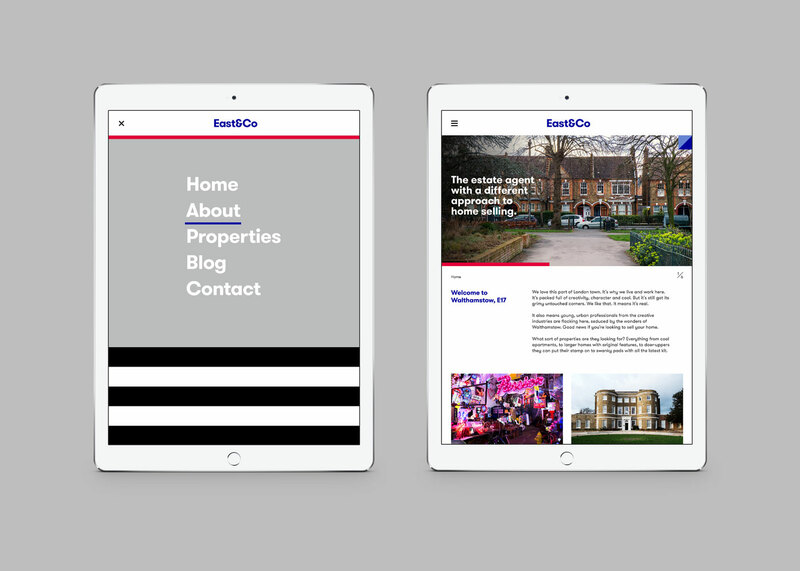 We designed and produced the website, stationery, car livery, brochures and shot photography in Walthamstow.